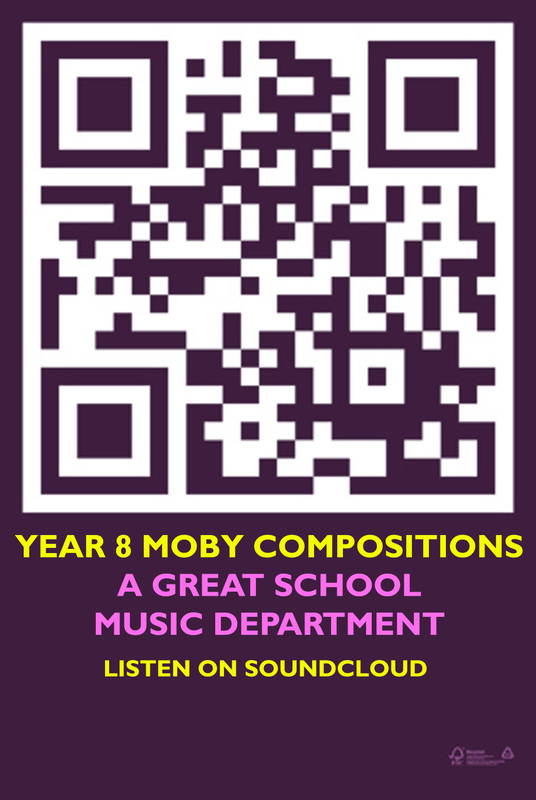 QR codes and documenting brilliant learning | Where's your head at? The ‘Where’s your head at?’ scale. One of the most powerful influences on a student’s passion for learning is how others notice their efforts. To notice what they have done; the hard work, the progress made, the energy used, the mistakes learnt. This is going to be my number one priority to work on developing this year. I have always been a teacher who gets ridiculously enthused about what students are capable of creating (I am an Art teacher after all), but apart from letters home, praise in lessons for genuine hard work and creativity and displaying of work in it’s most traditional form, I don’t exactly push the boat out. The passion which students have to develop, improve, to search for greatness can be seen as an intrinsic quality. If you looked around your class, you probably only think this quality relates to some of the students you teach. As I have spoken about before, this may have a lot to do with the mindset of that student. Do our schools make students believe that through determination anything is possible? That the sky is always the limit? How do we get the message across that ONLY through hard work can we possibly get better. It was the film producer, Samuel Goldwyn who famously said ‘the harder I work, the luckier I get.’ Wise words. I look back at the awe inspiring opening ceremony of the London Olympics, devised by the remarkably grounded Danny Boyle. It would take a thesis or two to unpack the depth of creative thought and sheer determination which made that happen, but it is a great example of the sky being the limit in terms of making an extraordinary vision come to life. What can we do in schools to help celebrate our own ‘history of learning’? What would make students think every day that I can do more? Be better? Aim higher? A growth mindset; where people believe that their most basic abilities can be developed through dedication and hard work—brains and talent are just the starting point. This view creates a love of learning and a resilience that is essential for great accomplishment. Me thinks Danny Boyle must have this in spades. So how do we talk about, display and celebrate and nurture the growth mindset to make sure that when students leave our school, they still believe anything is possible, with dedication and hard work? There were times watching the Olympic ceremony where I felt passionate about my country. Passionate that we can create such a remarkable vision. The visual feast created on that evening makes me think about how my school should celebrate the culture of learning in our school. Celebrate the achievements of every worthy student and essentially, to get students to notice what hard work can bring by making a ‘big deal’ of achievement. Since writing my last post ‘Judging a book by it’s cover’, several tweachers have clearly had similar ideas about the vision of learning and how to recognise the learning culture within their schools. (Particular respect to @ICTEvangelist, @Davidfawcett27 and @karen_macg). Imagine seeing this at your local bus stop..
Now.. Imagine this poster put up in your community. Imagine posting a link to a brilliant poem written by a Year 7 or a French conversation on ‘sound cloud’ or bench designs for the local park, the persuasive letter writing examples to the local MP (and the responses?!) The possibilities are phenomenal. By getting your local paper or free posh magazine to run a feature on it, how to get a QR reader onto your smart phone etc. You can immediately engage students learning with the outside world. Documenting the history of learning within you your school. You could also engage lifelong learning by getting the community to question their own approaches to learning; take this example and use your QR reader! Or again. 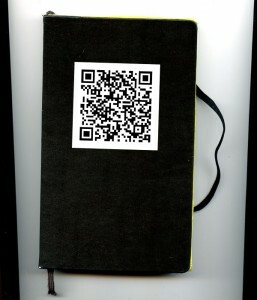 How about students recording what’s inside their sketchbooks and creating their own QR which documents it. 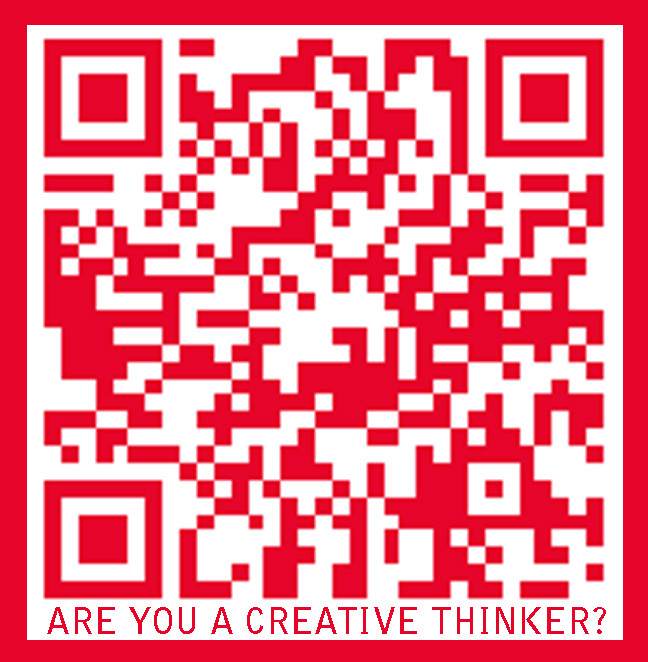 Again, just an example, but you can use your QR reader below…. So. Like said, just how amazing is this idea? With a bit of head scratching about logistics and permutations, this could be a wonderful way of publishing the learning of great minds. In Ron Berger’s book, the ethic of excellence, he speaks about the importance of public displays and this could be another powerful tool for schools to publicise the brilliance of learning happening within their walls. As Danny Boyle gave us his extraordinary vision of Britain, what can we do to create an extraordinary vision of learning in our schools? This is one idea which I will be developing next academic year. Oh and for those who like Banksy, I know this could get me into trouble, but I am an Art teacher.. I am primarily an Art teacher, but over the past 5 years have been co-developing an experienced-based learning programme in the school I work in called Pebble, (short for Project Based Learning). I read extensively on learning and education, and I intend to use this blog to record what is going on in my head as well as in the classroom. Hopefully I will be able to share resources and ideas with like-minded thinkers in the future. The Pebble course runs through the whole of Year 8 for 5 periods a week. I am desperate for our world wide education system to catch up with the way we live our lives. Transformation of what we learn in schools and how we learn in schools is desperately overdue. Pebble is a skills centered curriculum with the focus very much on what students need to be successful learners, giving them valuable, deep learning experiences to boot. Love this idea. Now I just have to work out how best to adapt it to my Maths class. The work is not always as visually appealing as that from an Art class, but good work is still worth show casing. Absolutely! How we celebrate hard work in Maths is so important. Numbers can be beautiful. Will scratch my head and let you know if I come up with some ideas. Numbers can indeed be beautiful. Have you seen http://www.informationisbeautiful.net/ – take that in to students making their own inforgraphics easily using a tool such as Piktochat or infogr.am and you might be able to do something there? I’ll keep thinking. Thanks for sharing! I really connected with the goals you set at the start of your article. So important to recognize the work our students do. 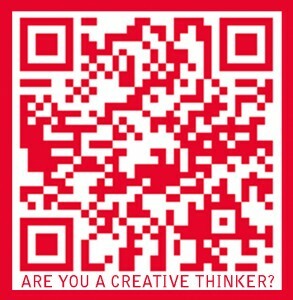 Your ideas on how to use QR codes help me to see how I could use them in my own art classroom this year! Thanks so much for your comments, Chelsie, I’m really glad you enjoyed the article and found resonance with my philosophy. Thanks for detailed post. Between the crowdsourced doc, your post and Mark’s, I now have several ideas of how I’d like to use them in French class. What I’m looking for now are tech tips. Do you test these? If so, on what devices? I can borrow an ipad, but didn’t want to assume that if it works on one it will work on another. Since I have no personal experience with them, I’m wondering how easy they are to work with. I used my phone. 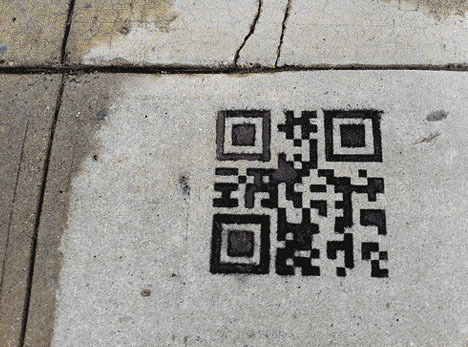 Easy to download a QR reader. 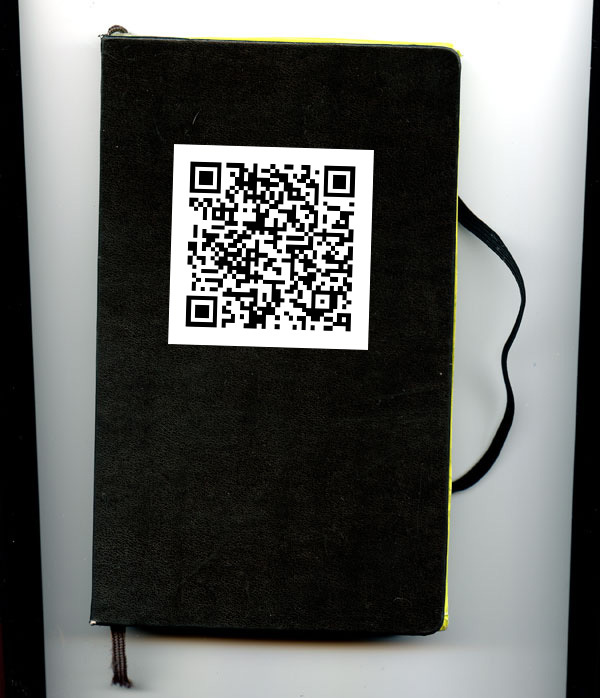 Incredibly easy to use and make your own QR codes. Loads of info out there which will explain better than I could ever hope to do! Good luck and let me know how you get on. Wonderful article and so inspiring. I work with gifted kids at the elementary level and do project based learning. So frustrating that schools are geared toward teaching to the “tests.”. I am such a proponent of the creativity that project based learning promotes and allows students to reach beyond. 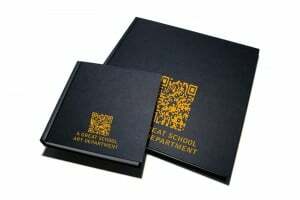 I’ve just learned about QR codes this summer. 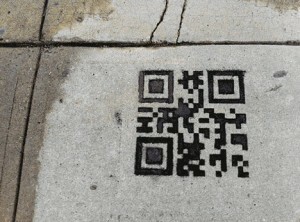 I’m so excited to use QR codes in the classroom and more inspired and motivated after reading your article. thank you. Pingback: Mark Anderson's Blog » One iPad in the classroom? 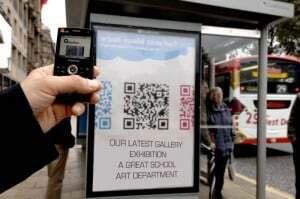 I love the idea of using the QR codes to promote an area where work is kept! I’ll use that to show case the music on NUMU and soundcloud and the twitter account that we have just started to use. Thank you for posting this. Think i might get the kids to self promote, with some sort of challenge competition linked to how many students report back after seeing what has been published. Wow Andrea, that sounds like a great idea! The Fear of Failure: Part Two.